Any season is a good one to visit the Exclusive Apple Hill Estate, but it is especially hard to beat fall at this home away from home. 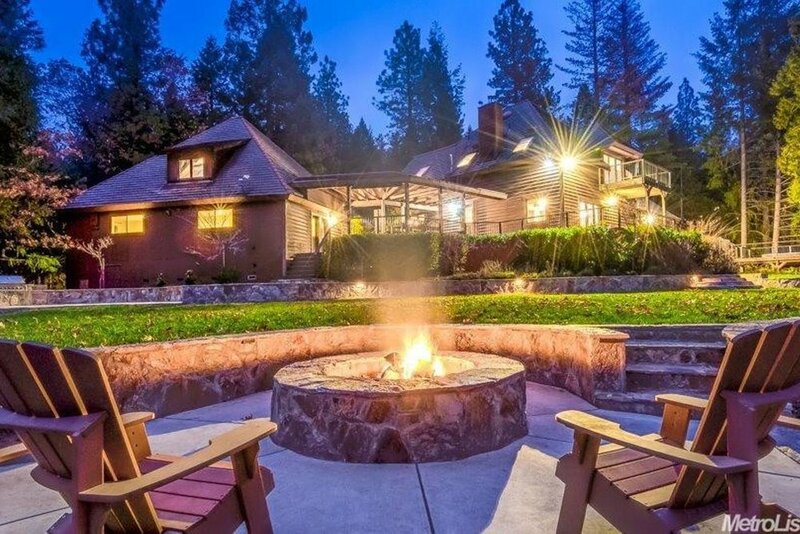 This rental is just minutes from multiple apple hill ranches where you can indulge in warm pie, fresh apple doughnuts, hot (or hard) cider and much more. Or escape the crowds and relax in the salt water spa and make some s'mores around the fire pit at home!